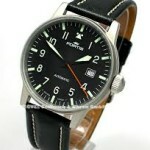 Since it was founded in 1912, Fortis has been providing the world with some of the best Swiss timepieces. 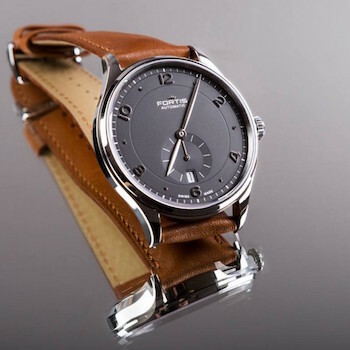 They are a traditional Swiss watch brand that is known as being among the first in the world to provide automatic watches in 1926. The brand has steadily grown since it was created and still enjoys a place among the greatest watchmakers in the world. 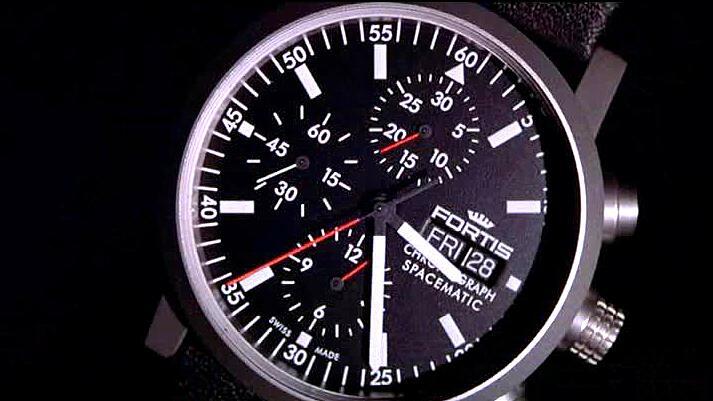 These watches have even been accepted as an official chronograph for cosmonauts. It is among the list of official equipment verified okay for space missions and continues to be included on protected space stations as well as in open space. Today, it has been deemed the official watch aboard the Russian International Space Station. It will also be the official watch of the Mars 500 mission. It is because of this rich history that Fortis is invested in pioneering technologies . They have surpassed the 100-year mark in operation and have worked tirelessly every day to create new innovations that will help these watches to be among the most technologically advanced in the world. From the first mechanical alarm to the ability to remain functional even in zero gravity, these watches remain attractive and easy to read. 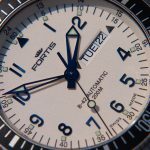 With everything they’re able to do in such unforgiving conditions, it is easy to see just how much Fortis watches can stand up to anything you can dish out. The Swiss movements maintain the accurate time of a certified chronograph while the case of the watch assures that it will maintain its accuracy for years to come. You will appreciate not only the functionality of these watches, but the additional features that make it highly functional. Of course, design does not take a backseat to functionality in all of this. These watches are created with the individual in mind. They allow you to look fashionable even when wearing one of the most serious pieces of timepieces in the world and beyond. Browse the collections to see which of the different models best suits your own individual style and your needs in a timepiece. You will find the watch you will be excited to wear every day.